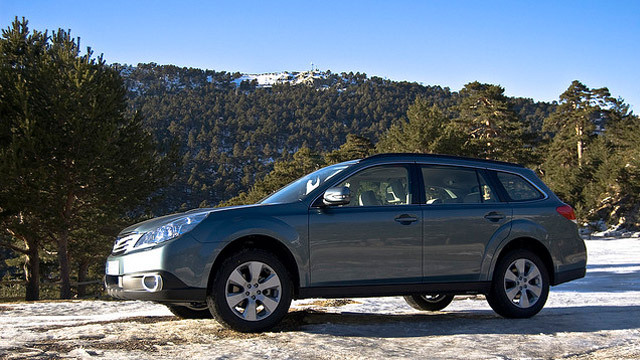 Action Automotive is the trusted source for Subaru repair. Because of our meticulous attention to both your satisfaction and service of your vehicle, Eugene drivers chose us time and again. Our auto mechanics have 60 years of combined experience, so we have seen and serviced it all, including almost all makes and models of Subaru vehicles. We aim to accommodate your busy schedule by providing you with free shuttle service or a rental car offered at a competitive rate. Our team will provide you with regular updates about your Subaru. An educated and experienced ASE-certified or Master-certified auto mechanic will quickly and accurately repair your Subaru. Our auto repair shop is equipped with specialized equipment, included factory scan tools. We back our Subaru repair with a 24,000-mile/24-month warranty. It can be a challenge to find an auto repair shop that excels at not just caring for cars, but at caring for the people who drive them. If you have been prospecting for a shop having these values, then with Action Automotive, you have truly struck gold! Each member of our team, auto mechanics included, is compassionate and courteous. No matter the auto repair your vehicle requires, we are your shoulder to lean on. To schedule an appointment for Subaru repair, call Action Automotive now. We are located at 1491 West 6th Avenue, Eugene, OR 97402.